The construction of the 2012 Olympic Park can act as exemplar for delivering high levels of project performance in Northern Ireland. Effectiveness, efficiency and value for money in the project delivery of major public sector construction projects came under the spotlight recently at a major industry event attended by key public procurers of construction projects as well as contractors and consultants from the private sector. 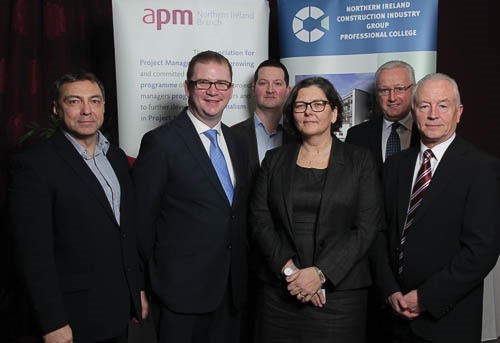 Finance Minister Simon Hamilton MLA delivered the keynote address at the conference which was organised by the Professionals Council of the Construction Industry Group NI (CIGNI) in collaboration with one of its constituent professional bodies, the Association for Project Management (APM). 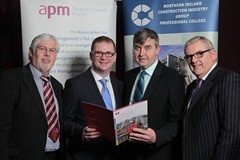 This was the Professional Council’s Signature Event for 2014 and follows on from Northern Ireland government departments’ decision to join APM as a corporate member. 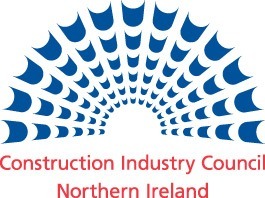 As well as demonstrating the Executive’s commitment to client best practice in the delivery and management of government sponsored and funded construction projects, the event was also an opportunity for the industry to confirm its willingness to work together to achieve those better outcomes. In his speech, Simon Hamilton said: “I recognise the important role the Construction Industry Group Professionals Council and the Association for Project Management play in partnership with government to deliver expert levels of project management. Showcasing the Olympic Delivery Authority experience of London 2012, the conference also examined where the future of project delivery needs to be. Delegates heard from Gerry Murphy, the Chief Operating Officer of the Olympics Delivery Authority, who outlined lessons learnt from the construction of the Olympic Park for London 2012 and how these could provide a route-map for future success for those already engaged in high levels of project management here. For more information on corporate and individual membership of APM, visit www.apm.org.uk/group/apm-northern-ireland-branch or contact APM on 0845 458 1944.